Launched in 2013, the annual Global Thought Lecture held in the rotunda of Low Library attracts a broad audience from Columbia and the New York metropolitan area. In addition to the public lecture, CGT faculty members, Advisory Council members, special guests, and students hold private sessions to learn more about the speaker. 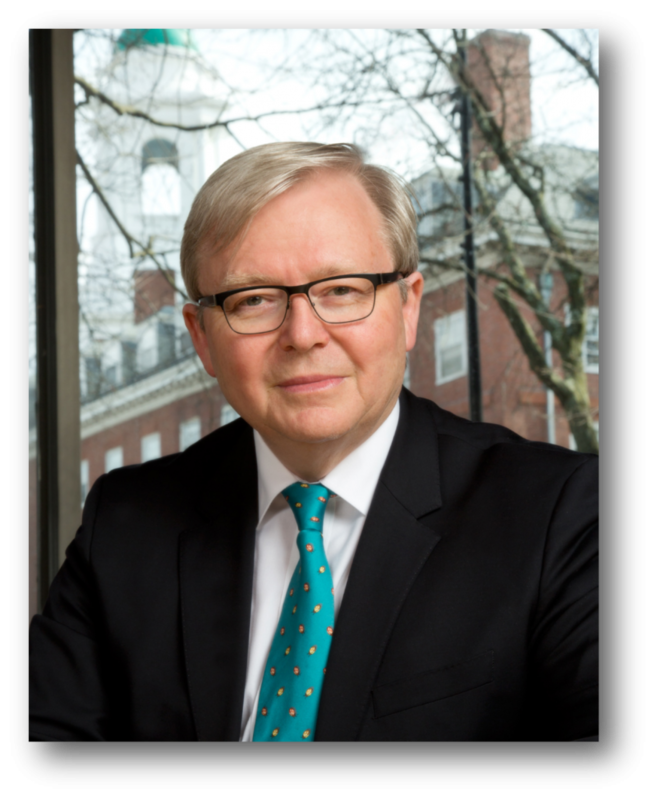 Sep. 17, 2015 at Low Memorial Library – The 2015 Global Thought Lecture and World Leaders Forum featured an address by the Honorable Kevin Rudd, President of the Asia Society Policy Institute; Former Prime Minister and Foreign Minister of Australia, titled The Rise of China and its Impact on the Global Order. Watch the video. Hon. Kevin Rudd, President of the Asia Society Policy Institute; Prime Minister of Australia (2007-2010, 2013); Foreign Minister of Australia (2010-2012). Welcome: Dr. Vishakha N. Desai, Senior Advisor for Global Affairs to the President; Senior Research Scholar, School of International and Public Affairs; Member of the Committee on Global Thought, Columbia University. Introduction: Lee C. Bollinger, President, Columbia University. Respondent: Steven Cohen, Executive Director of The Earth Institute; Professor in the Practice of Public Affairs, Columbia University. Apr. 29, 2014 at Low Memorial Library – The 2014 Global Thought Lecture featured an address by Pascal Lamy, former Director-General of the World Trade Organization and Chair of the Oxford Martin Commission for Future Generations, titled Global Governance and Future Challenges: Lessons from the Oxford Martin Commission. The Oxford Martin Commission for Future Generations gathered 19 international leaders from government, business and civil society to address the growing short-term preoccupations of modern politics and business and identify ways of overcoming today’s gridlock in key international negotiations. Chaired by Pascal Lamy, the Commission’s report, “Now for the Long Term,” is the product of a year-long process and debate on the successes and failures in addressing global challenges over recent decades. Watch the video. 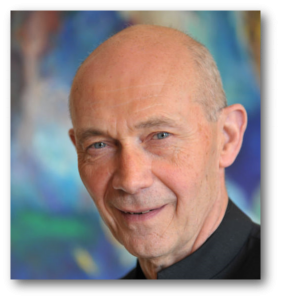 Pascal Lamy, Honorary President of Notre Europe – Jacques Delors Institute and former Director-General of the World Trade Organization. Welcome: Dr. Vishakha N. Desai, Special Advisor for Global Affairs and Member of the Committee on Global Thought. Respondent: Richard G. Parker, Professor of Sociomedical Sciences and Anthropology and Member of the Committee on Global Thought. Moderator: José Antonio Ocampo, Professor of Professional Practice in the Faculty of International and Public Affairs and Member of the Committee on Global Thought. Apr. 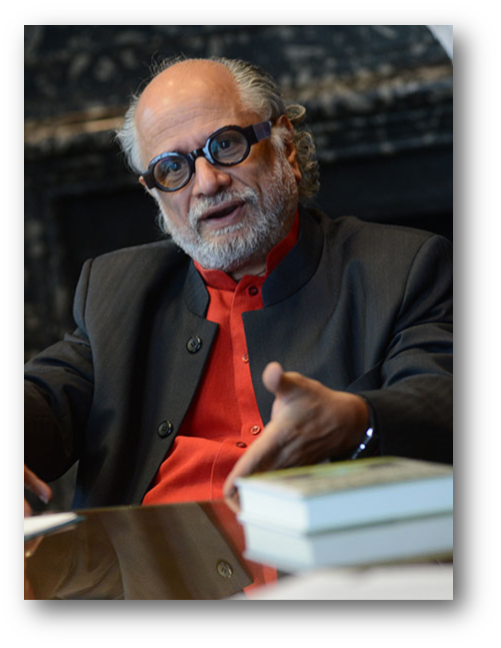 29, 2013 at Low Memorial Library – The Inaugural Global Thought Lecture featured Homi K. Bhabha, the Anne F. Rothenberg Professor of the Humanities at Harvard University, Director of the Mahindra Humanities Center, and Senior Advisor to the President and Provost at Harvard University. In his address, he discussed how the partial sovereignties and necessary exclusions of the era of globalization impact one’s sense of self, of belonging and of dispossession. In doing so he argued that many people experience globalization from a quasi-colonial position—neither fully incorporated into modern politics nor excluded from it. Watch the video. Homi K. Bhabha, Anne F. Rothenberg Professor of the Humanities, Harvard University. 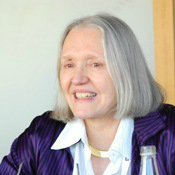 Discussant: Saskia Sassen, Robert S. Lynd Professor of Sociology, and Former Co-chair and current member of the Committee on Global Thought, Columbia University. The larger aim is for this major annual lecture to contribute to the tissue that binds the different parts of the university through the global perspective of disciplinary specifics.